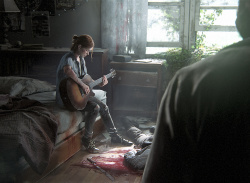 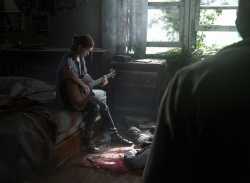 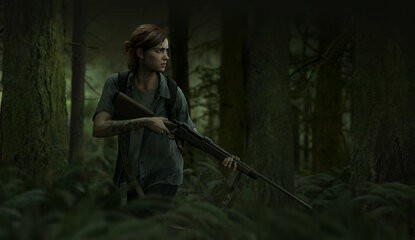 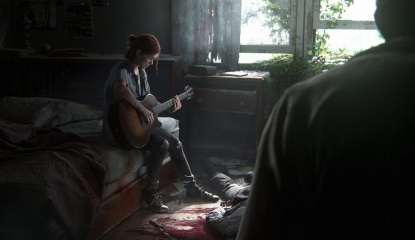 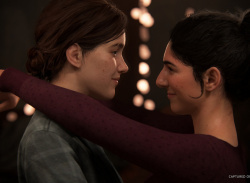 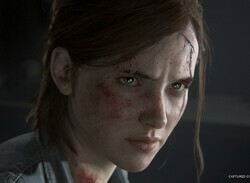 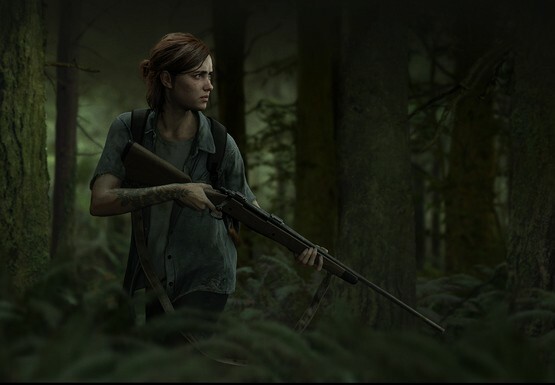 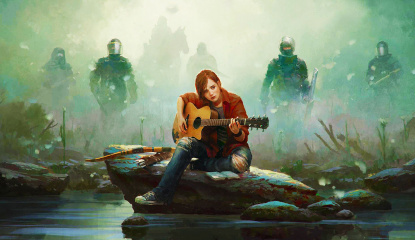 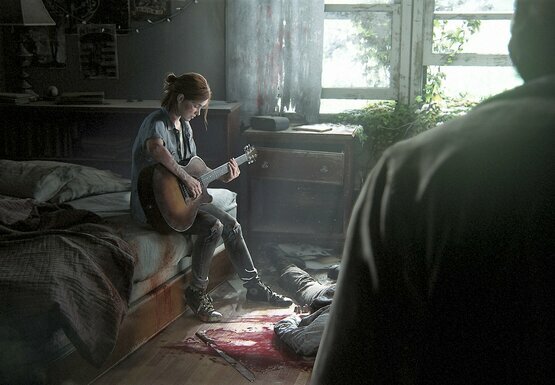 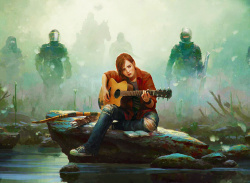 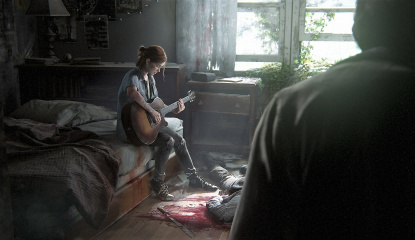 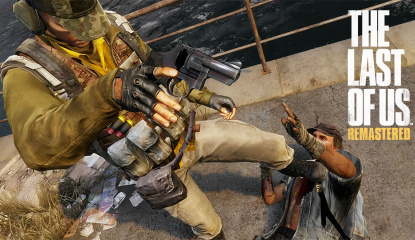 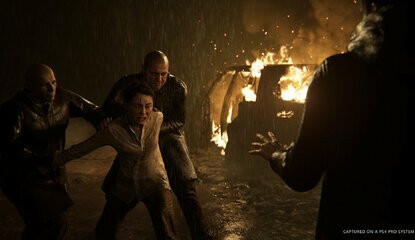 Talking Point Should The Last of Us Cash in on the Battle Royale Craze? 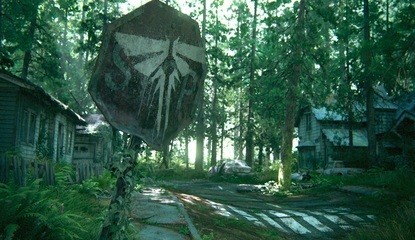 "Your story nearly drove us to tears"
Weirdness What if The Last of Us Was Really Resident Evil 4? 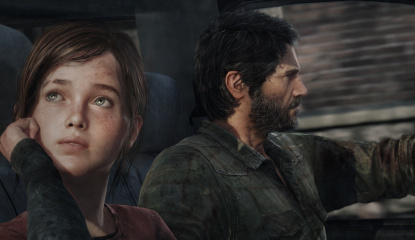 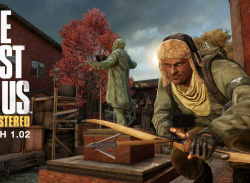 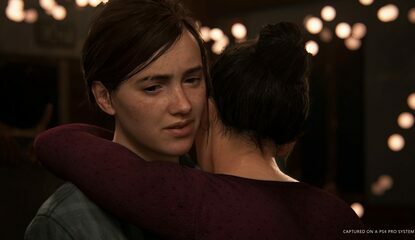 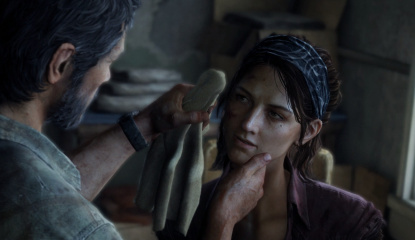 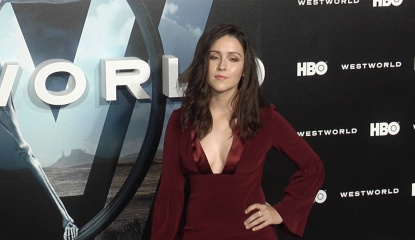 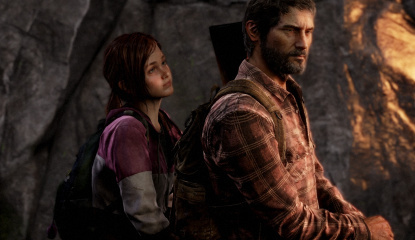 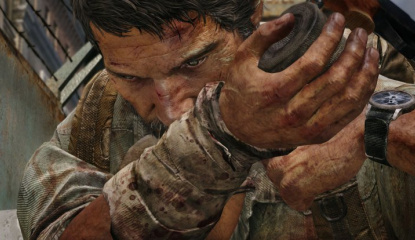 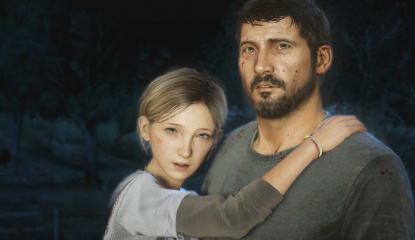 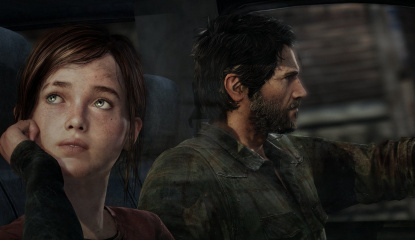 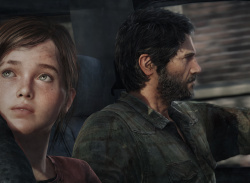 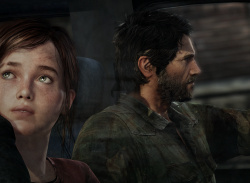 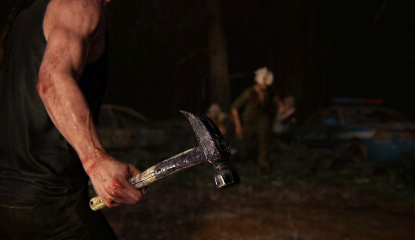 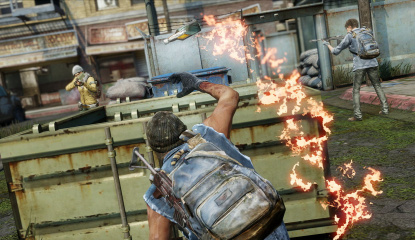 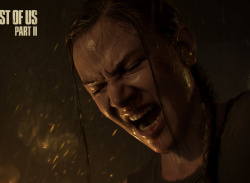 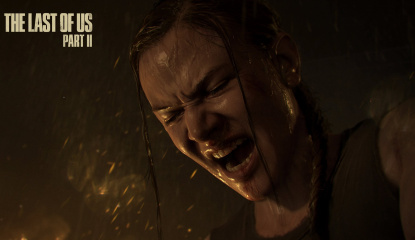 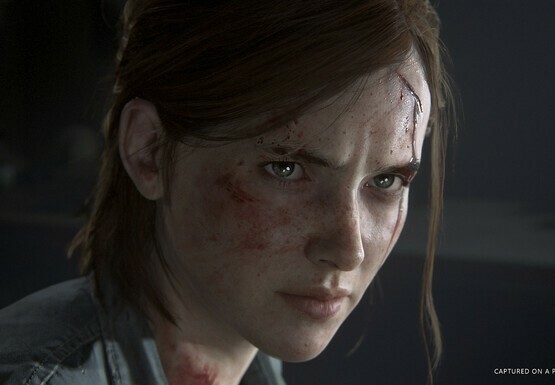 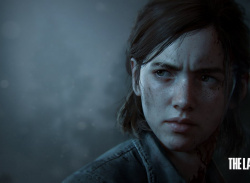 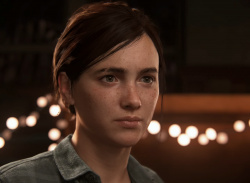 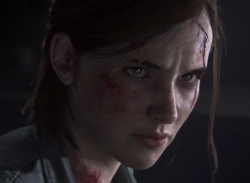 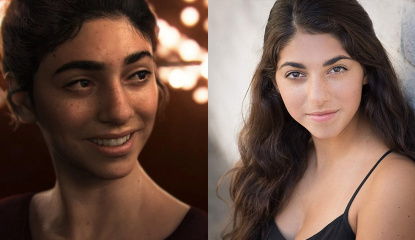 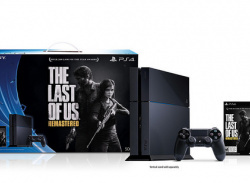 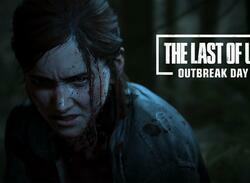 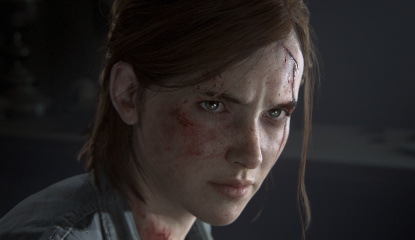 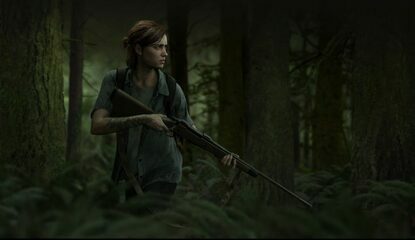 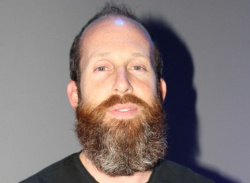 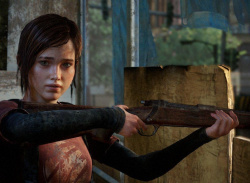 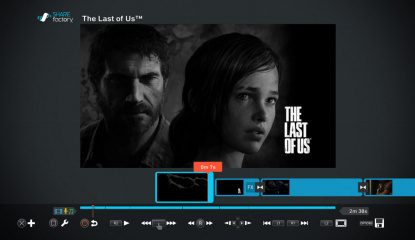 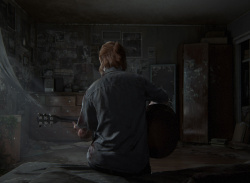 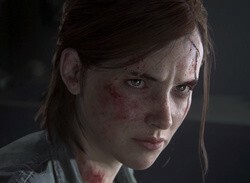 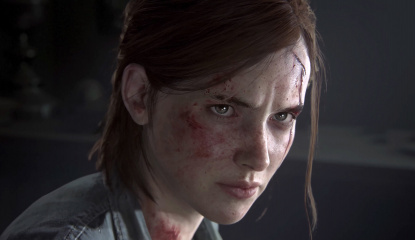 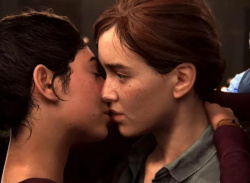 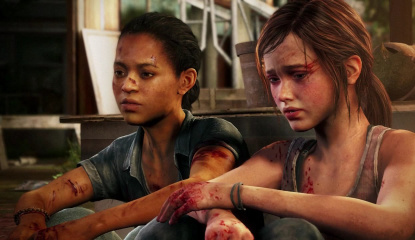 News What Happens When a War Photographer Plays The Last of Us on PS4? 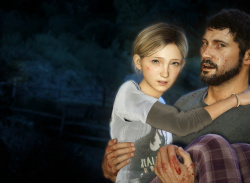 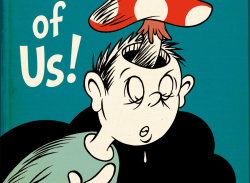 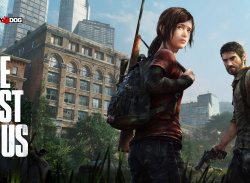 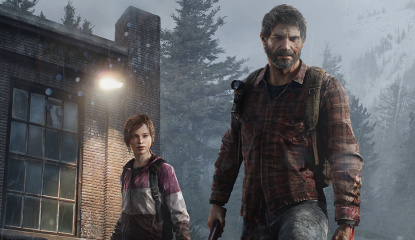 Weirdness What if The Last of Us Remastered Was for Kids? 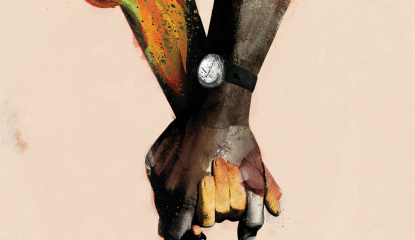 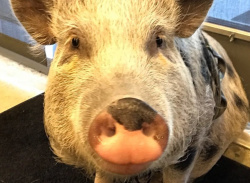 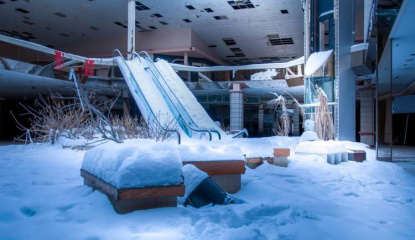 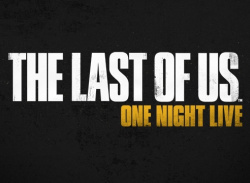 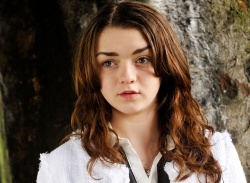 News Wait, The Last of Us Is Getting a One-Night Only Stage Show? 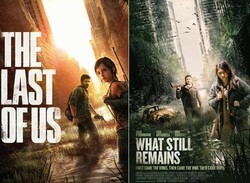 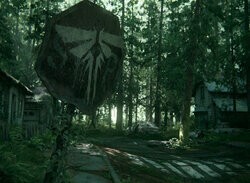 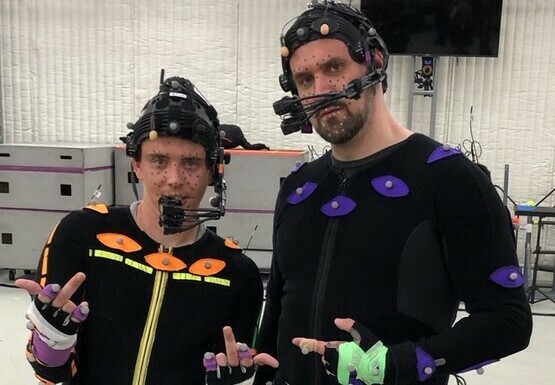 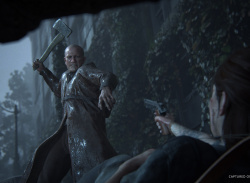 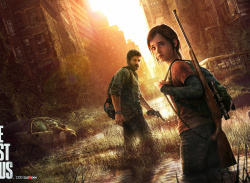 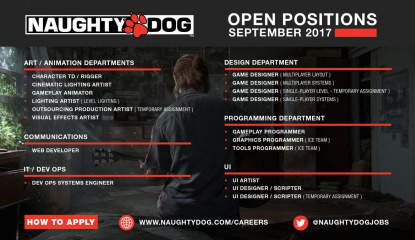 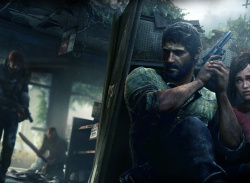 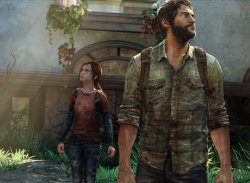 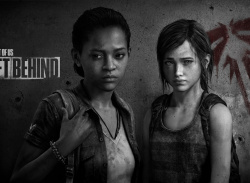 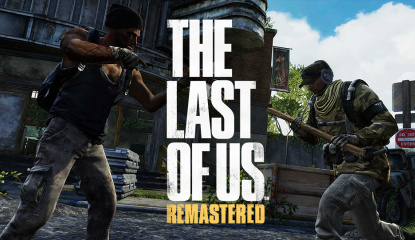 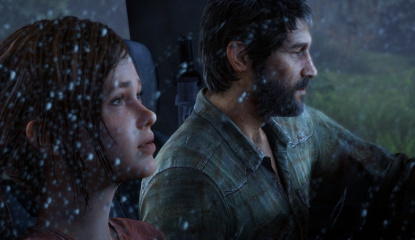 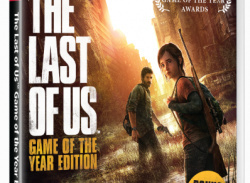 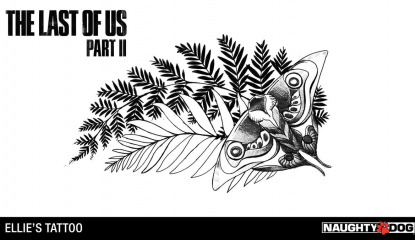 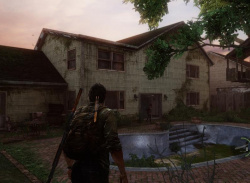 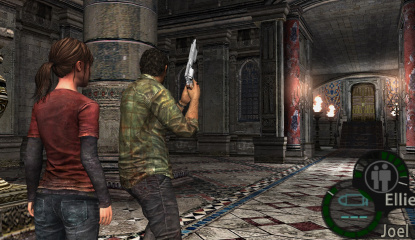 News What if The Last of Us Originally Released on the PSone?